Safe for children. Safe for everyone. Going above and beyond for our families. Our children play on it, sleep on it. We walk on it, live on it.  It is because of this simple fact that Linco Floors goes above and beyond the required compliance regulations to ensure that our floors pass the highest standards. We aim to be responsible about the world’s resources and want nothing but the utmost safety for our customers. A floor is the foundation of our daily life. That’s why we make sure it’s the safest it can be. 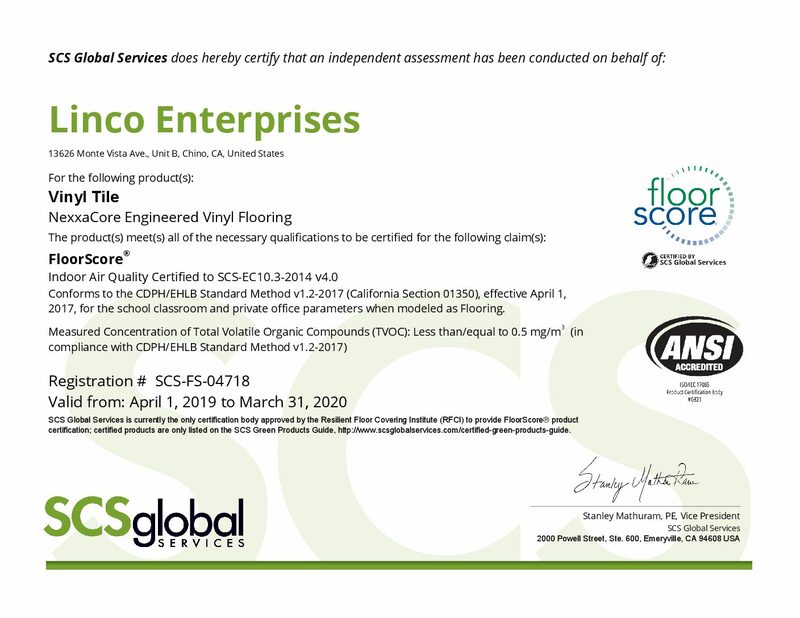 FLOORSCORE CERTIFIED– In addition to the prerequisite certificates, all of our engineered vinyl flooring are Floorscore IAQ (indoor air quality) certified. 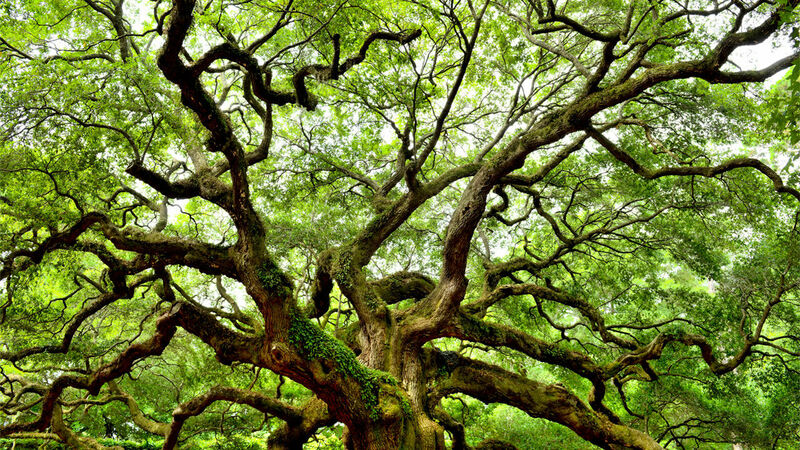 Many environmental programs recognize this standard as one of the safety benchmarks. To find out more about the significance of the Floorscore, CLICK HERE. 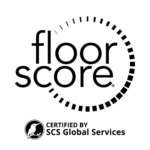 Phthalates are banned in most children’s products, but continue to be used in other applications. We cannot fathom why anyone would use phthalates in floors that are so close to our children and loved ones. NexxaCore floors are phthalates free and safe for children. Go ahead, lie down and take a nap.